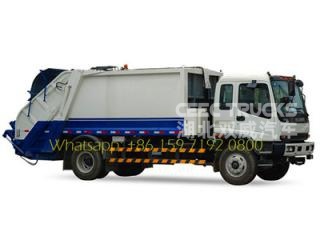 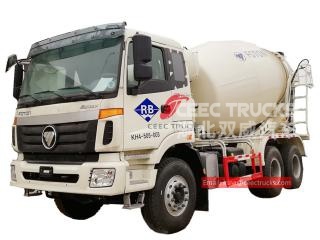 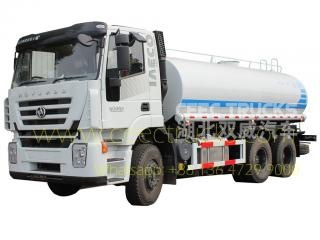 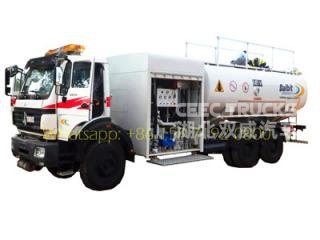 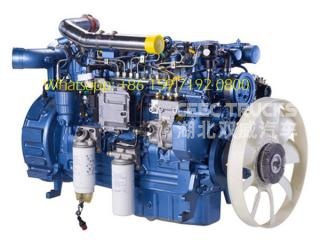 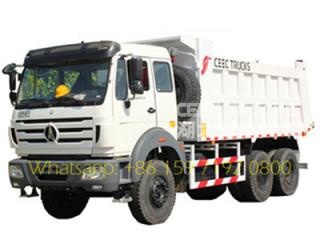 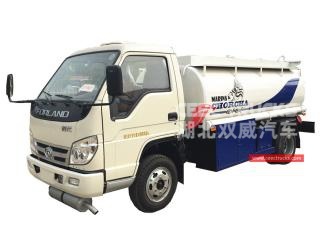 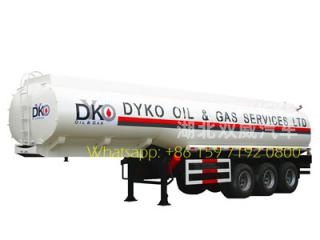 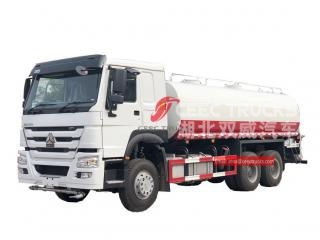 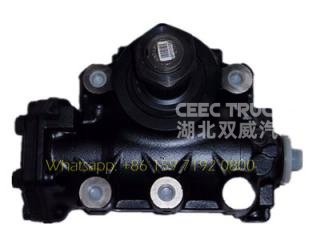 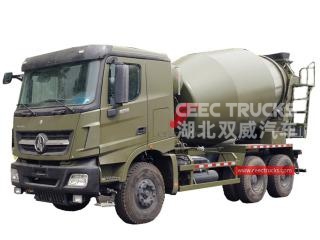 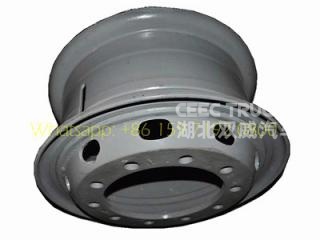 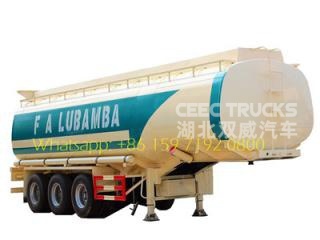 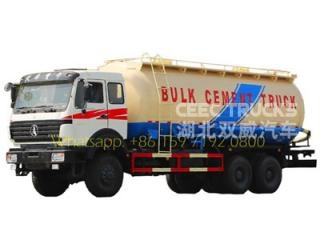 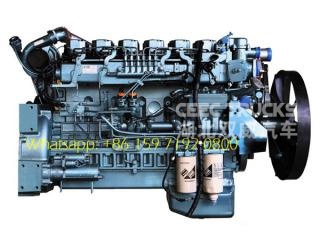 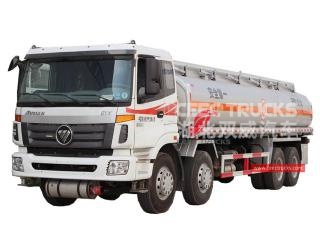 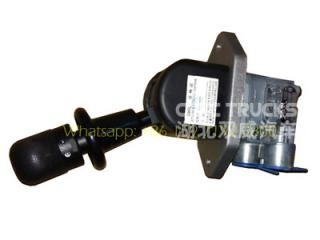 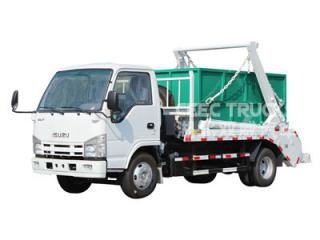 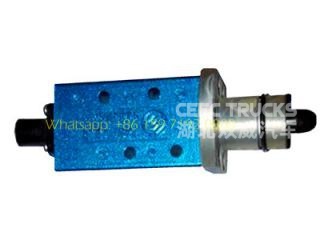 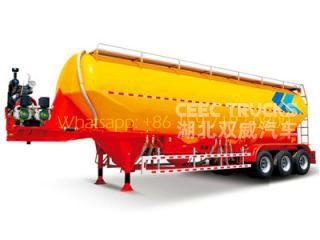 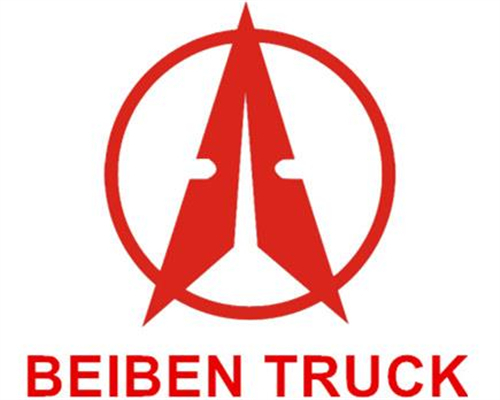 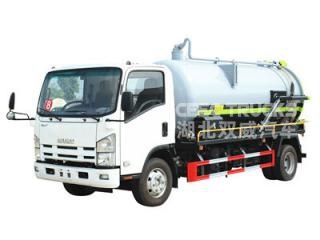 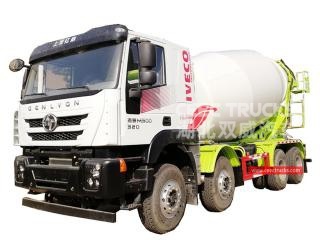 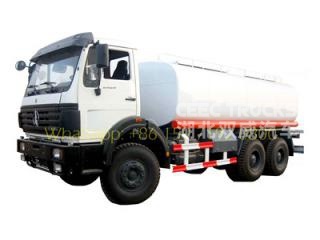 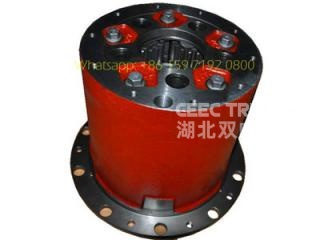 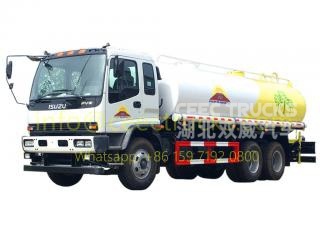 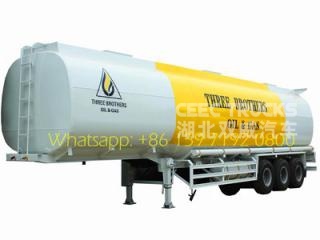 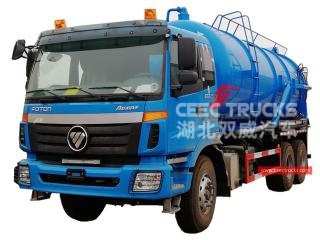 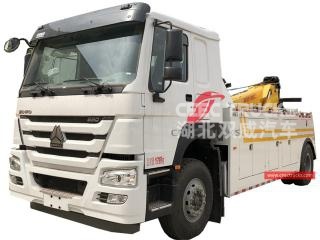 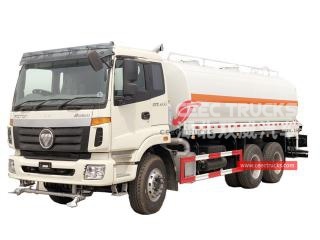 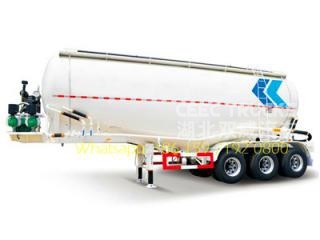 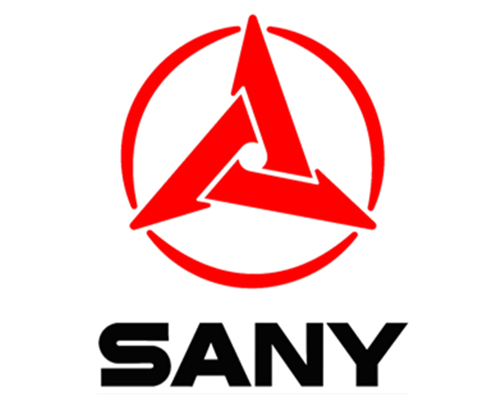 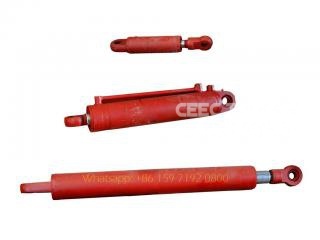 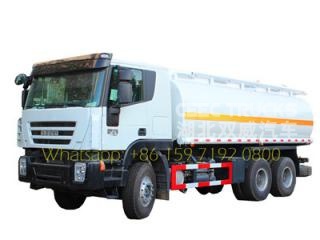 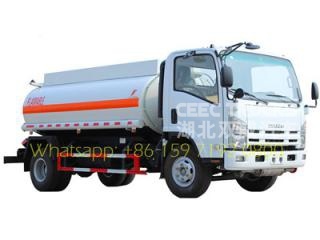 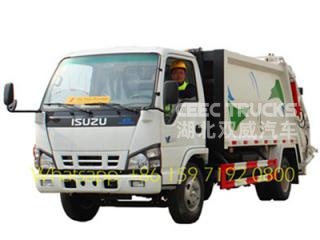 We are professional ISUZU trucks manufacturer in china, can produce ISUZU garbage compactor truck, ISUZU sewage tanker truck, ISUZU roads sweeper trucks. 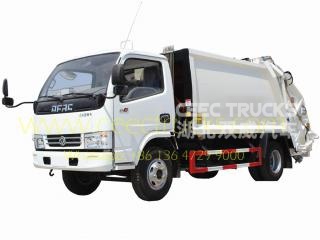 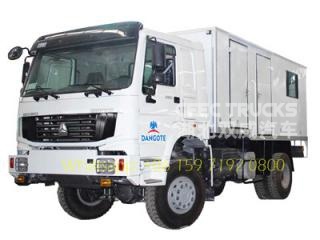 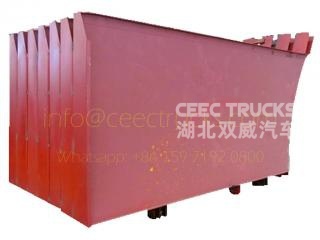 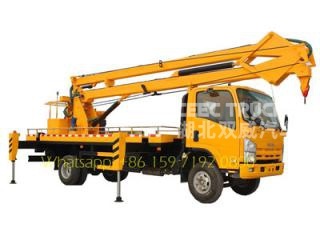 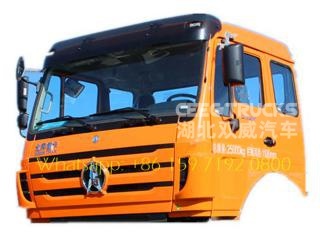 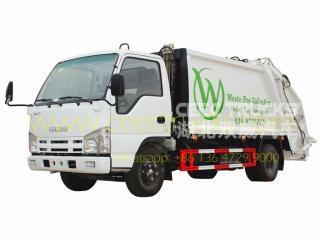 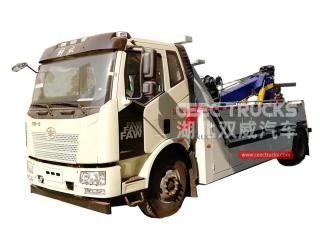 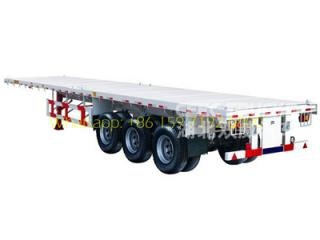 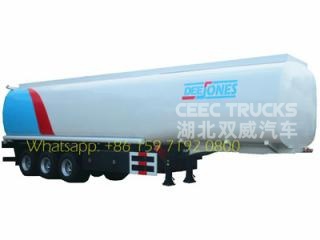 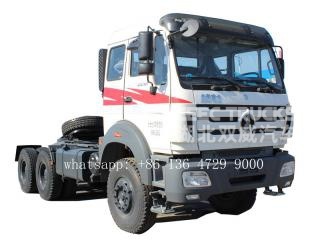 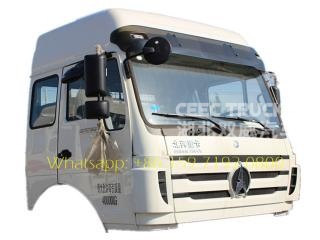 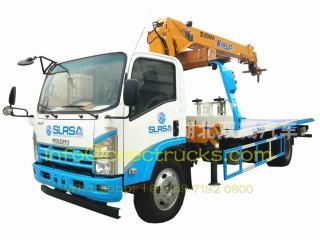 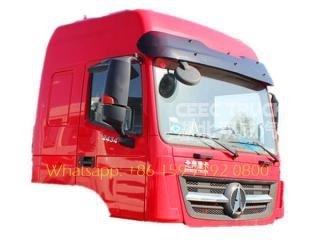 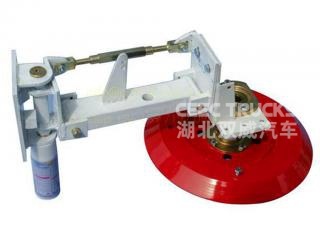 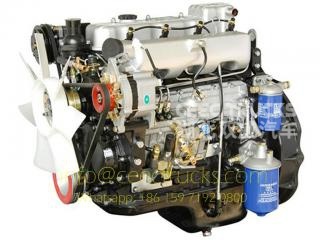 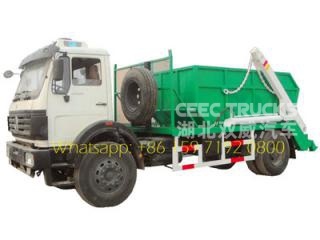 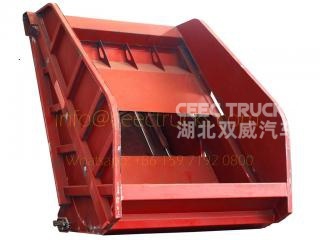 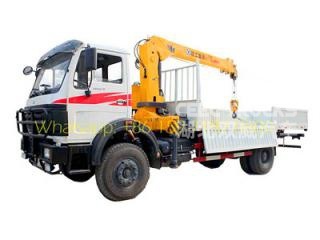 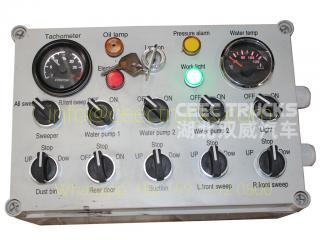 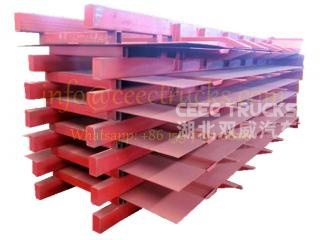 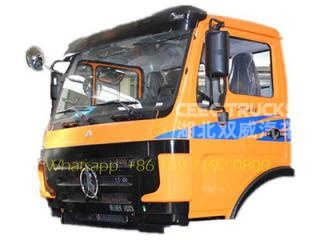 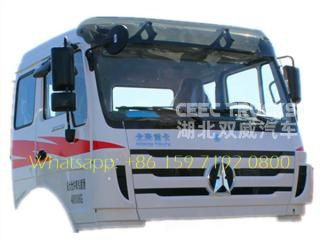 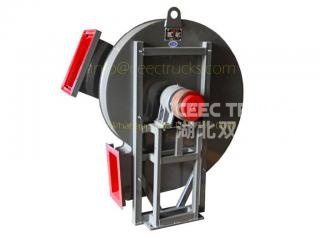 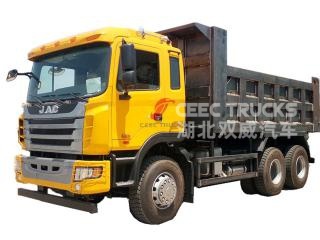 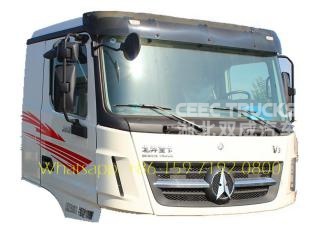 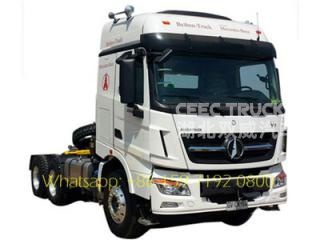 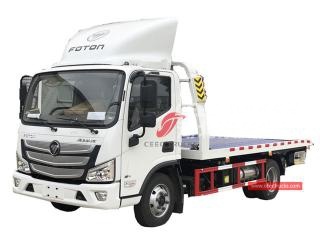 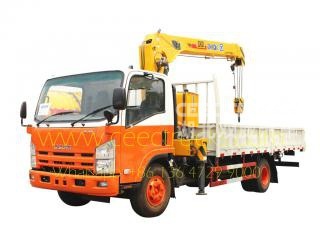 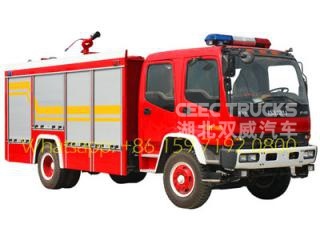 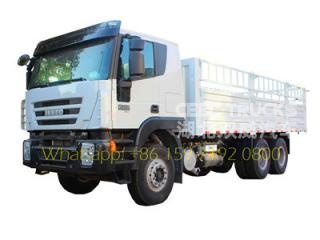 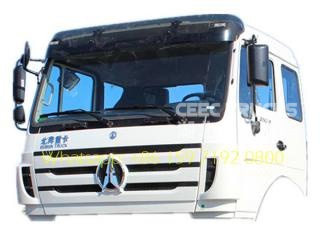 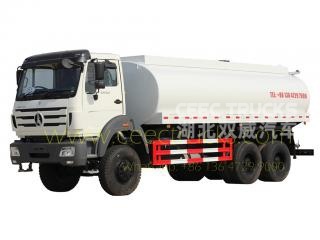 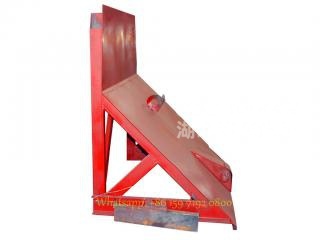 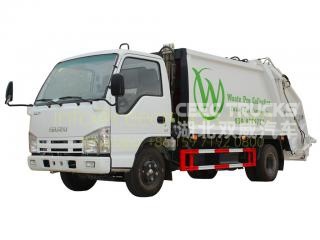 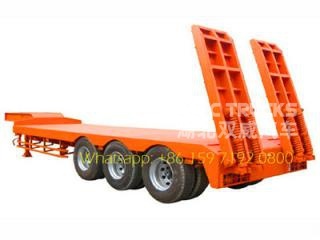 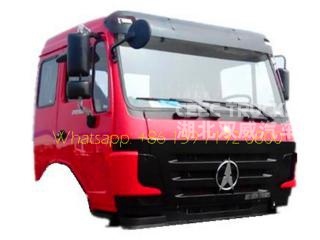 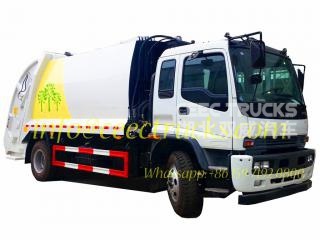 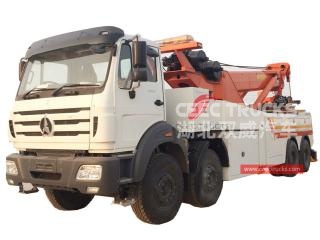 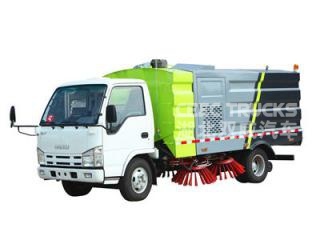 More than 15 years experience on Customized garbage upper body on china ISUZU truck chassis. 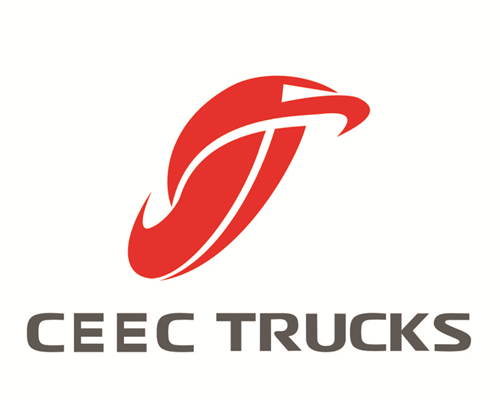 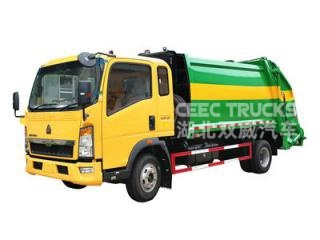 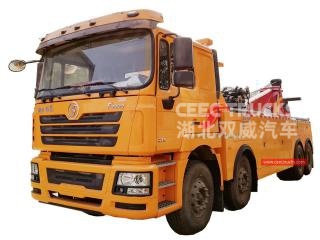 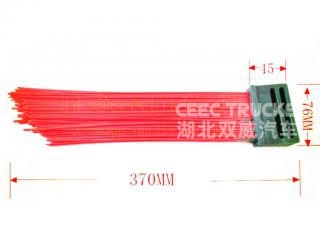 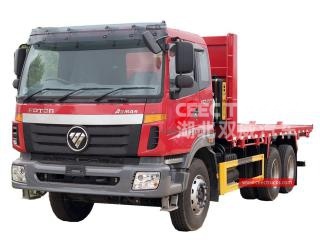 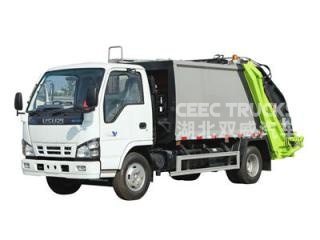 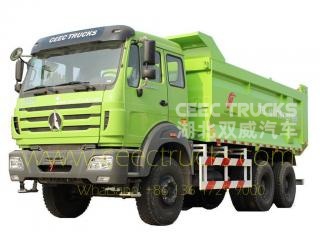 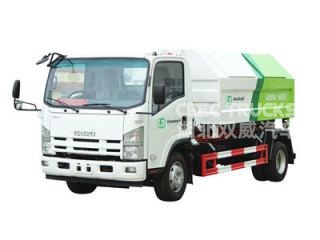 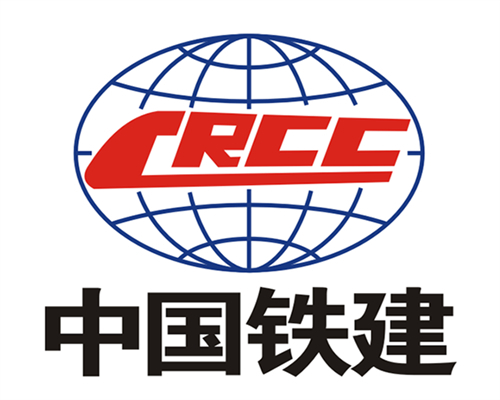 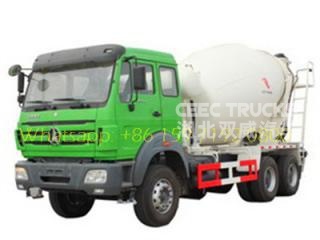 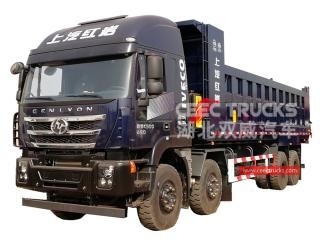 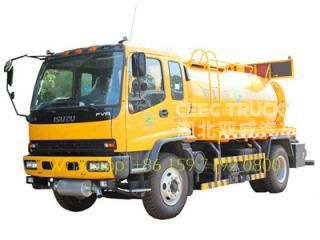 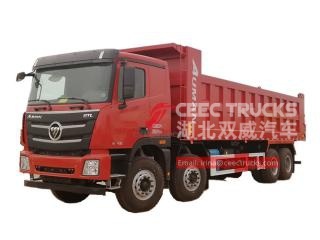 Authorized refuse trucks plant on china ISUZU 100P,600P,700P, FTR,FVR,FVX,CXA ,VC46 truck chassis.